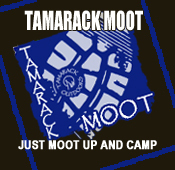 Come and join the Tamarack team for three days of navigation, using map, compass and many other navigational skills to enhance your outdoor experience. The course is for those who have good, limited or no previous navigation experience. The course is run from a tented/tarped camp in the Forest of Bowland or, if you prefer, you can travel to and from the course daily. 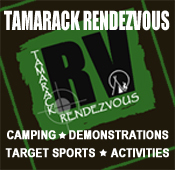 After meeting at Tamarack Outdoors, we will load our vehicles and drive 30 minutes to the woodland camp. Here we will walk 500mtrs from the vehicles into the wood and pitch camp. This will be our base for the duration of the course. 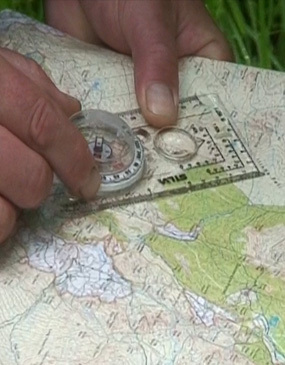 On the Friday morning we will start the course concentrating on the basics of map and compass work such as map orientation, use of contours, 6 figure grid references, taking and walking on a bearing etc. The end of the day sees us plotting a route for the Saturday. On Saturday morning we will walk the route we plotted the day before and iron out any problems while out on the ground. The Saturday afternoon when we return back to camp, we will concentrate on 8 figure grid references, the use of sighting compasses and micro navigation along with plotting our route for Sundays navigation exercise. After our evening meal we will prepare for a night navigation within the local area. The Sunday sees us leave camp for the day, heading for the Bowland Fells, for the navigation exercise. Here you will put into practice what you have learnt the previous days. The exercise will finish around 15:00 back at our vehicles where the course will end. 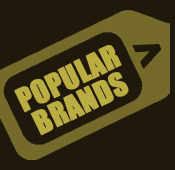 You will need food and snacks for the duration of the course, a 35-40 litre day pack, stove (Gas or Ethanol), cooking pot or flask for brewing up when we are away from camp. Waterproof and warm clothing, water, head-torch, camera, foam mat to sit on, hat, gloves, scarf along with walking boots or similar. In other words what you would normally carry for a day out in the hills. Note: Spare clothing once you get back to the car on the Sunday afternoon is also a bonus. You will need a Silva Type 54 Compass, Romer Card, Tally Counter and OS Map OL41 Forest of Bowland & Ribblesdale (laminated is best). Along with a waterproof note book, map case and pencil, also a small calculator can be an advantage but not essential. You need to be of good fitness, the Saturday and Sunday sees us walking on some very boggy and difficult ground both in the woodland, moorland and at night. You will need food and snacks for the duration of the course. For those staying on site you will have to wash in a bowl or Billy can and go to the toilet in a hole/latrine in the ground, in a discreet area on site which will have been pre-prepared.